Perfect for party, date, dinner, wedding, fashion show, casual ware. Also makes a great gift for your friend, wife, sister and special one. 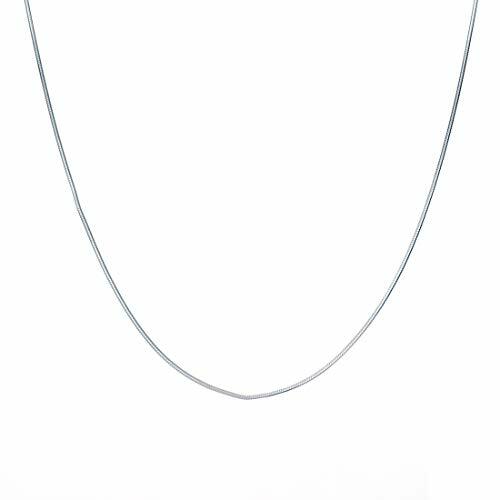 Oxodised Silver Strand Necklace For Women.This product is made out of metal and p olished with silver. Please keep the Necklace away from perfumes and sprays and any other Toxic material. This beautiful chain with elegant pendent is made of premium Zinc Alloy. Geometric pendant (size 2.3 cm * 0.4 cm) with link chain packed with card and transparent plastic bag. 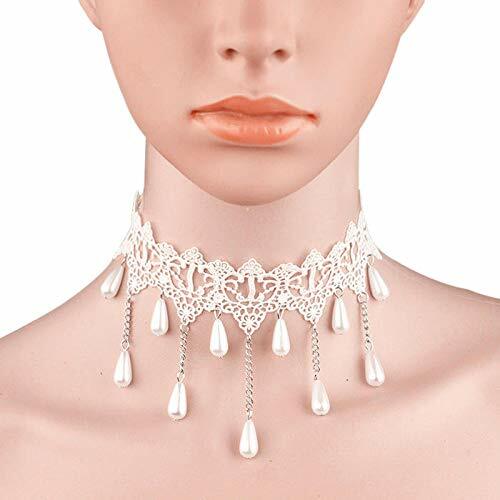 Fine fashion jewellery which looks very elegant. Stylish charms necklace with elegant shaped pendent for women and girls. 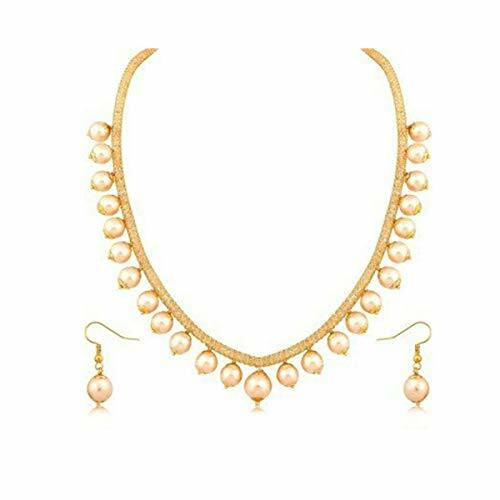 Ideal for office, party wear, casual wear, weddings, birthday, anniversary, festival and gifts.Following message is written on product card - "Make a wish and put on your necklace. feathers are symbols of spirituality and freedom. 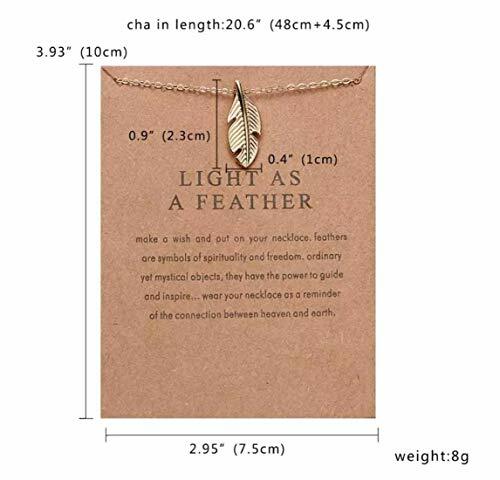 ordinary yet mystical object, they have power to guide and inspire...wear your necklace as reminder of the connection between heaven and earth"
Clara Brings to you this super elegant and comfortable Sterling silver chain. Team it up with any light weight pendant or wear it alone. You are sure to have a nice look with this chain. It is neither too heavy nor very thin. 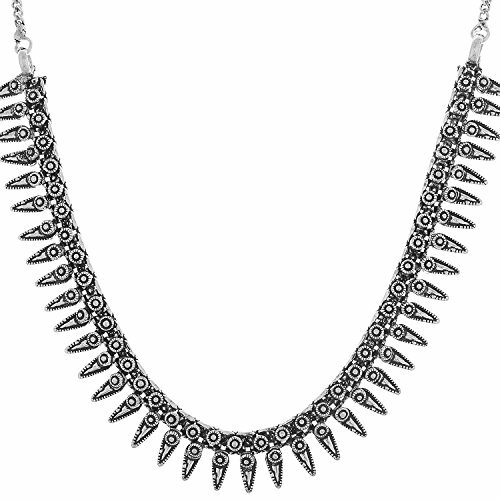 Weight of the chain is perfectly chosen to give a sleek look yet uncompromised on durability. Our special E-coating prevents it from getting Tarnished easily. If carefully handled it will be remain new for a very long time. Comfortable and long lasting Lock is also a special feature of this chain. Quite often you hassle with the lock of your chain. We have taken care of this issue. 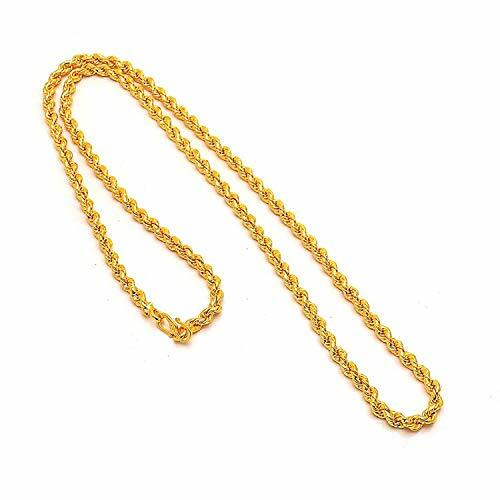 We are providing various lengths of chain. Select 16 inches for small chain, 18 inches for regular length and 24 inches for long chain. This is also a perfect gift for your loved ones. Very beautfiul box packing will be provided with this chain. The product in display is made from metal material and is finished in an attractive gold color. 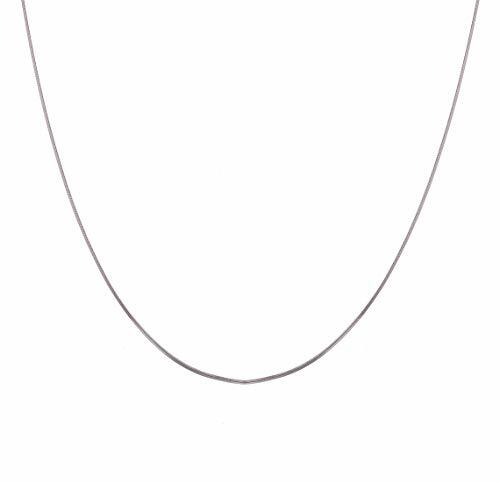 Furthermore, this product features a chain shape, and a design that renders it with the versatility to be worn as a all occasion. An awesome piece for your parties or functions- one enough to turn the around the heads and grab you tons of compliments. A classic fusion of exquisite craftsmanship elegance. It is produced under fine quality production, so wear this masterpiece of latest fashion and designing without worrying about anything. The plating is non-allergic and safe for all environments. For us quality is above all. 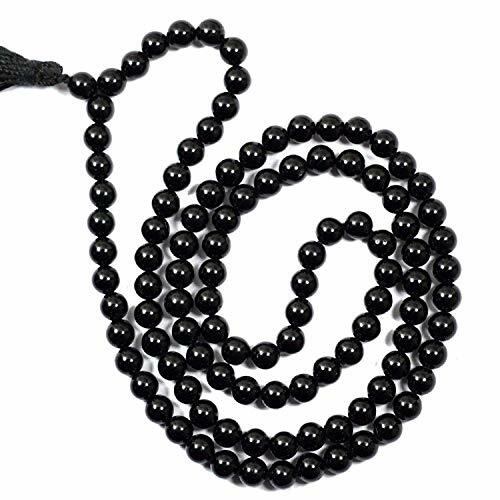 Our jewellery is designed with high quality material. From traditional to modernize world, we manage to deliver amazing results every time. Our jewellery is designed and refined to meet high standards. Choose the divine jewellery to express your love with us. A perfect gift for your soul mate. The perfect touch of sparkle.